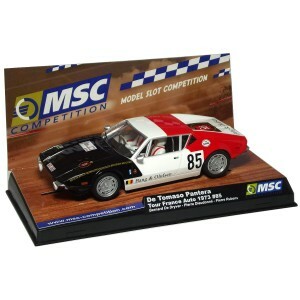 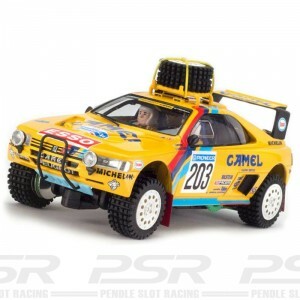 MSC Competition produce a range of classic & modern rally cars. 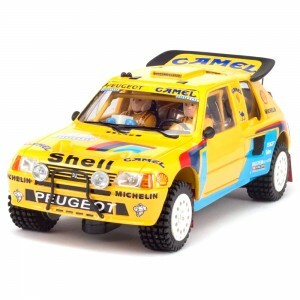 Detailed Lightweight bodies fitted with their very own montecarlo chassis. 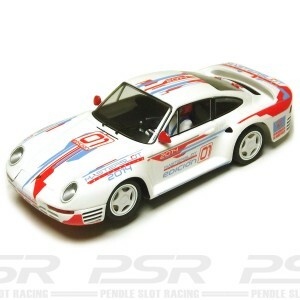 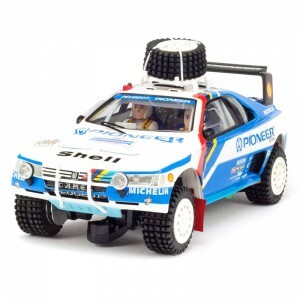 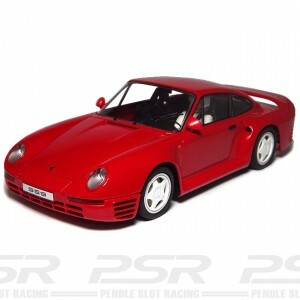 Compatible on all major track systems such as Scalextric, Ninco, SCX and Carrera.